This is the latest facial to have taken the industry by storm. Ideal for skin specialists and beauty therapists, to add to their practice. On completion students will receive a fully accredited certificate to perform these treatments professionally. 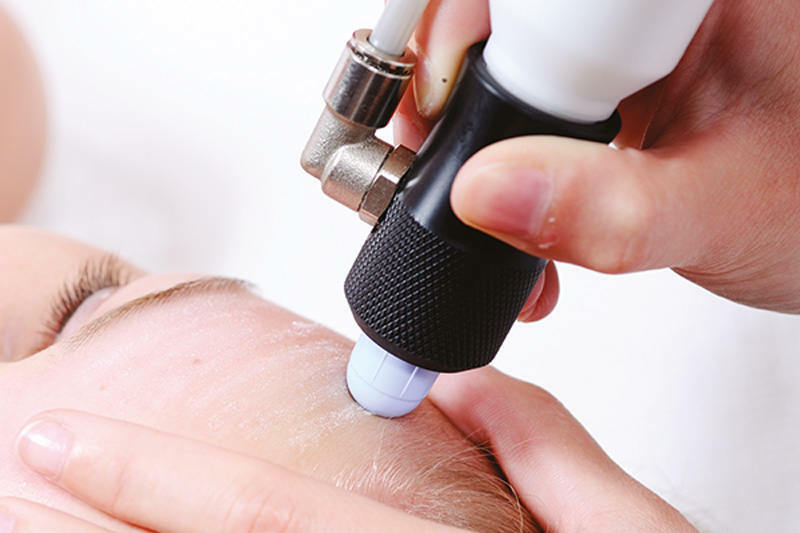 To enrole on our Dermaplaning course you must already have at least one of the following: a nationally recognised Level 3 in beauty therapy OR a VTCT Level 4 in micropigmentation OR a nationally recognised level 2 or 3 in anatomy & physiology alongside an ABT accredited microblading qualification. 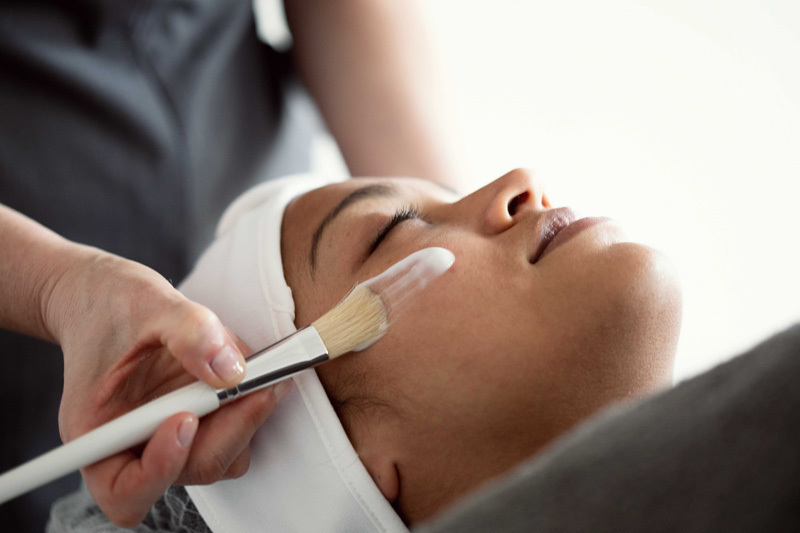 Please note: it is the responsibility of the student to ensure they have the relevant entry requirements and qualifications in order obtain insurance for carrying out Dermaplaning treatments.